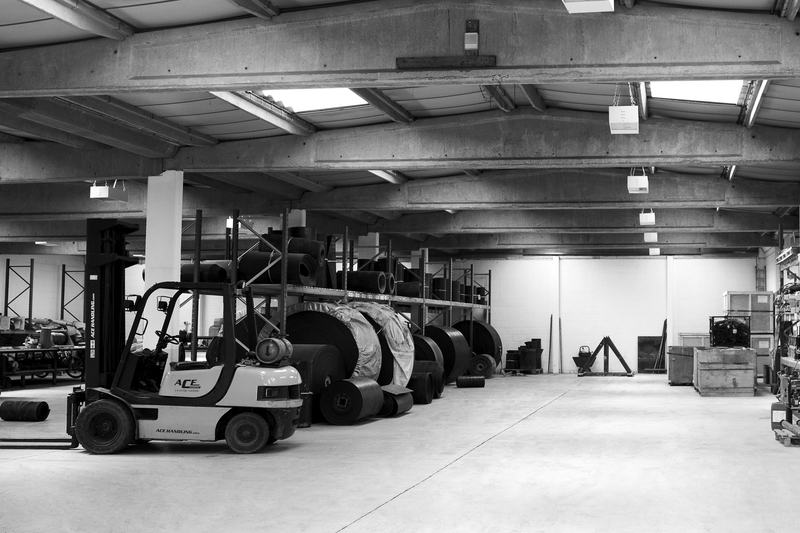 From the longest steel cord to the shortest transmission belt we will accommodate all your requirements. 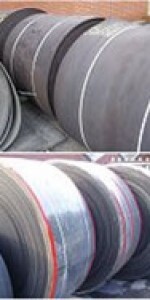 Quality Industrial Conveyor Belting, manufactured to DIN 22102. 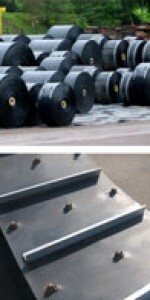 High specification mono-ply belting with rubber or PVC covers. Excellent resistance to tearing and impact. TVVS are competent to splice this belting on site. With bonded corrugated sidewall and profiled carrying cleats. 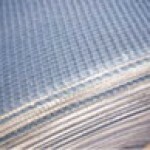 Cross stabilised base belt. 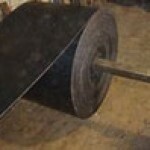 Low friction back for belts running on slider beds rather than rollers. 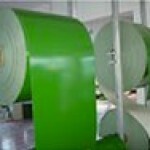 Highly flexible for lighter duty applications including recycling, textile & building materials. We can vulcanise on site or suitable for Flexco fasteners. 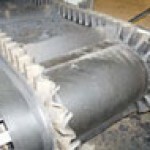 We stock a variety of pre-used belting and we have the facility to process and remove any damage. – For further details please Contact us.